My 14th country to visit, 18th solo backpacking trip, 3rd visa-on-arrival (VOA) encounter and of course, usual budget do-it-yourself itinerary from arrival to departure. Lebanon had once been called (self-proclaimed) Switzerland and Paris of the East. The name Lebanon comes from the Semitic root lbn, meaning "white", likely a reference to the snow-capped Mount Lebanon. Upon his arrival to Lebanon around 47 BC, Julius Caesar proclaimed "Lub" "Na'an", meaning "White-Land" in Semitic. Lebanon is a country with a long and rich history. Roman ruins are scattered about the country and are easily accessible. Lebanon is easily the party capital of the Middle East and possible to drive from north to south in under 3 hours. The main means of transport are service taxis, bus and car. Either Lebanese pounds or US dollars are accepted almost everywhere, and it is common to pay in dollars but receive change in pounds. Main language is Arabic and French, some also speaks english. Entry visas are being granted to those who fall under the categories of businessmen, directors/general managers, employers, physicians, engineers and lawyers who are legal residents of the Gulf Co-operation Council member states. Tourist visa cost depends on nationality, and are valid for a minimum of 30 days. 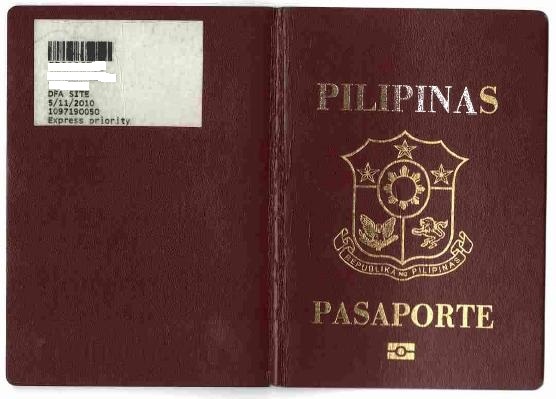 But the validity of the visa will not exceed the validity of the person’s passport and residence permit. 4. residence visa - the one that stamped in passport and stated as "engineer"
As for the wives and children of this category, they are granted visas according to the conditions concerning the entry of individuals of same nationalities in case that they do not possess a valid residence in the one of the Gulf Countries. 1. quickest and shortest planning I've done - I never thought I will pursue my 18th solo backpack adventure because of work assignment. I am very fortunate it aligns to long weekend. With only 4 days before the travel date and Iran as the initial plan, 3 days after it came out to finalize. Only on 2 days my mind set to go Lebanon and I did not feel any regret changing it. 2. military soldiers/police are everywhere - the country itself has man-on-camouflage clothes visible on any distance, much more than my Basilan trip. I heard there was an explosion day before I arrived but I did not feel any uneasiness because the soldiers are very friendly despite the fact most of them cannot speak english. 3. european/mediterranean mix architecture - baalbek temples proves this theory as long as the byblos archaeological site. My first time to see a very huge roman pillar (can hug by at most 4 people circumstantially) erected on an unbelievable time and place, indeed deserve to be preserve. 4. long day time - my first experience wherein the sunset drops as late as around 1930H and sunlight approach 0500H, DST (daylight saving time) must prevail. 5. happiness of achievement - I don't know why I felt this satisfied after I finished the trip. Maybe because my first time I saw european ruins, the nature fascination, public transportation adventure or the budget surprise it offered. This trip must be very exciting! And I envy your job! Cheers! Lebanon seems to be a very exciting destination despite of security threats... Sana it lessens so more tourist will enjoy this beautiful country.